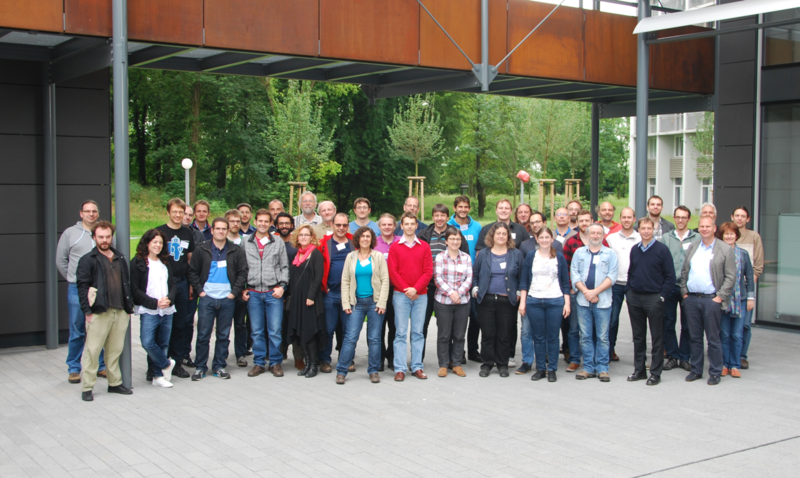 The ASTERICS project is organising the European Data Provider Forum and Training Event at the Zentrum für Astronomie at Heidelberg University, Germany. This workshop will gather researchers and technicians on the topic of on-line publishing of astronomical data and services. It will offer an opportunity to identify common challenges and problems, to exchange solutions, and to share perspectives. ASTERICS (Astronomy ESFRI & Research Infrastructure Cluster) is an EU Horizon 2020 project that targets the common challenges shared by several astronomy ESFRI (European Strategy Forum for Research Infrastructures) facilities, namely CTA, LOFAR / SKA, KM3Net, EGO / VIRGO / ET, and E-ELT. This workshop is part of ASTERICS work package 4 DADI (Data Access, Discovery and Interoperability), aiming to support broad accessibility and effective archiving in data centres based on the Virtual Observatory framework. While we are open regarding the format and extent of your contribution, we suggest aiming for oral contributions of 15 minutes each where possible. Please send in your contribution, i. e., the title together with a short abstract, by e-mail. Back to back to the event, we will hold a workshop on data publication using VO tools on June 17. Participants considering the use of VO publishing toolkits (experts in several of these are going to be present) are requested to note their interest with a brief description of the data they want to publish with the registration or by e-mail. Neither the European Data Provider Forum nor the accompanying workshop on data publication impose a registration fee. Limited travel support is available, in particular for smaller data publishers. For details, please contact Markus Nullmeier (mnullmei@ari.uni-heidelberg.de).